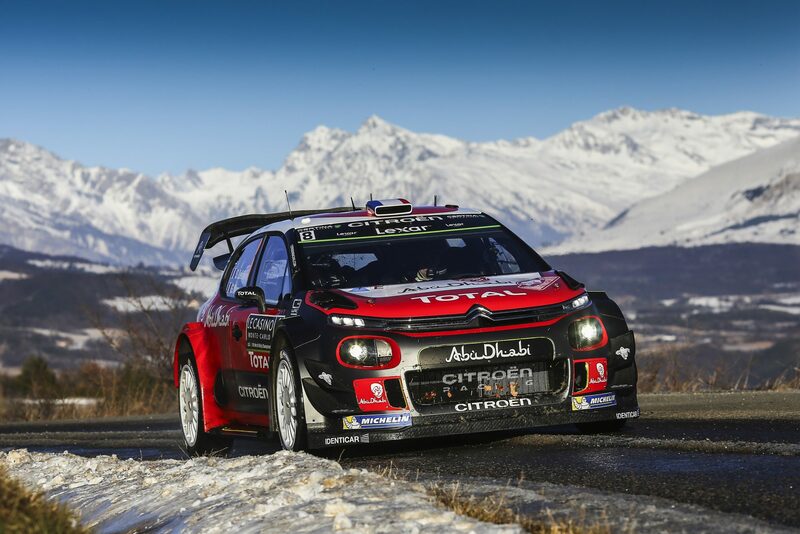 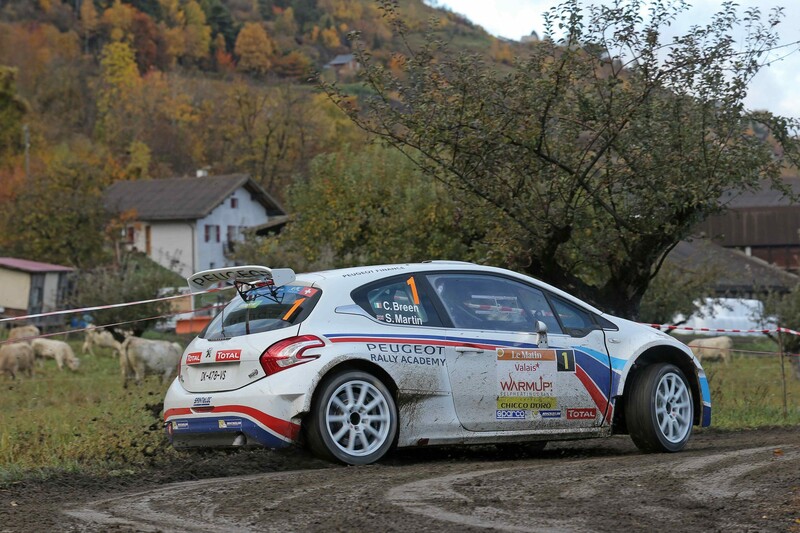 Lukyanuk wins in Valais after Breen receives two-minute penalty. 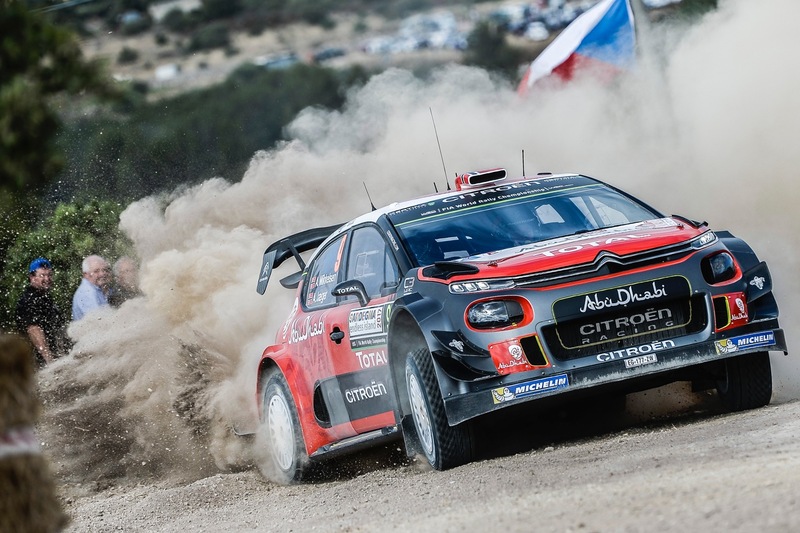 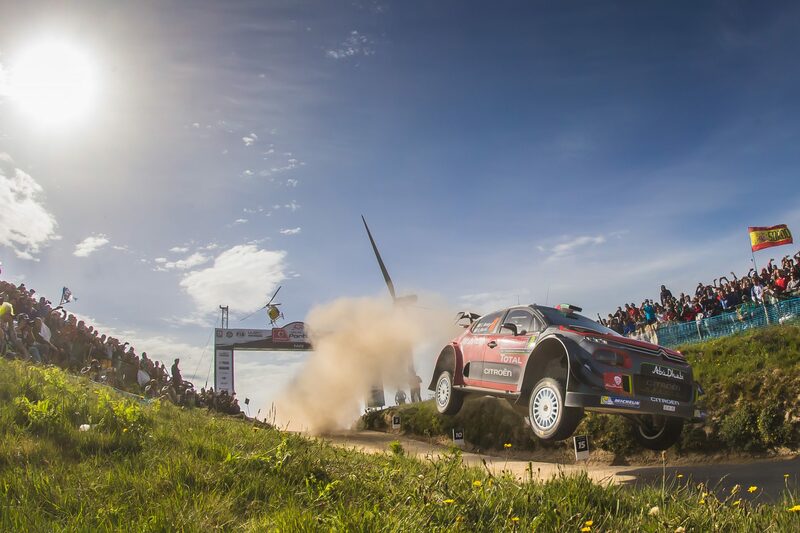 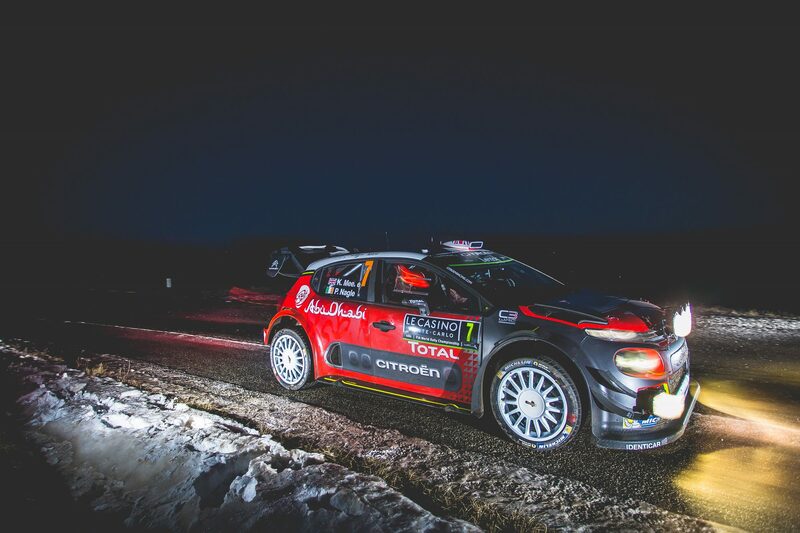 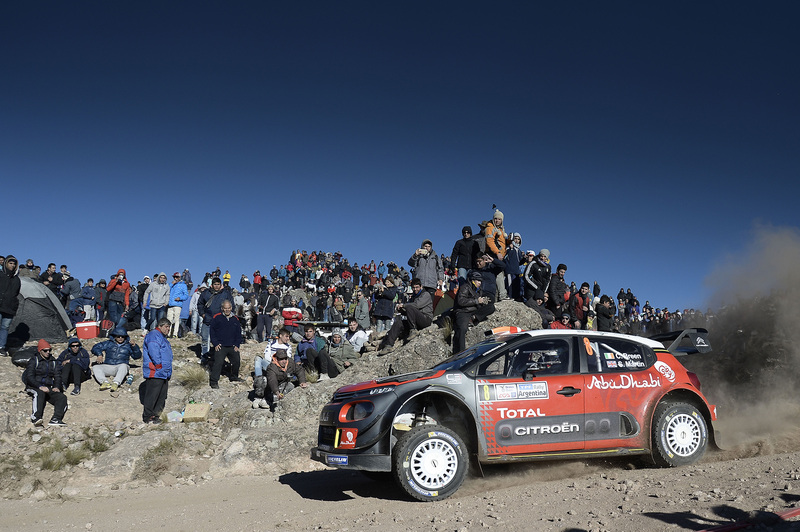 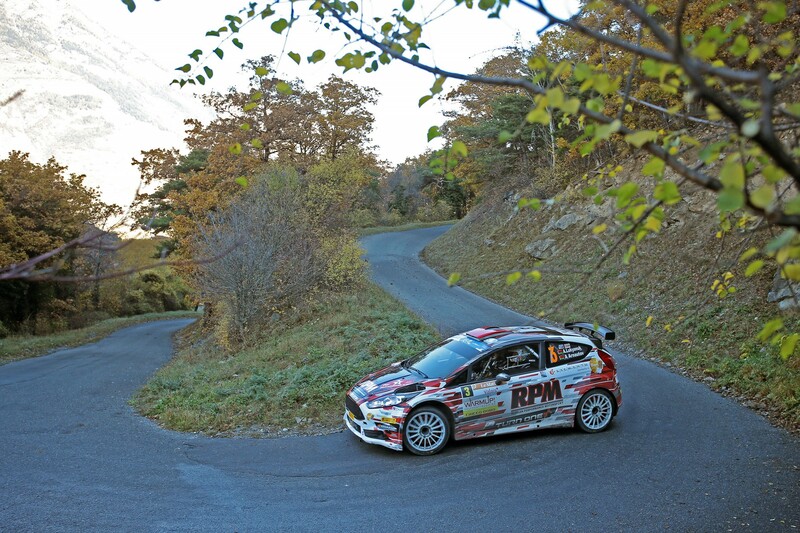 Alexey Lukyanuk won the final round of the 2015 FIA European Rally Championship, .. 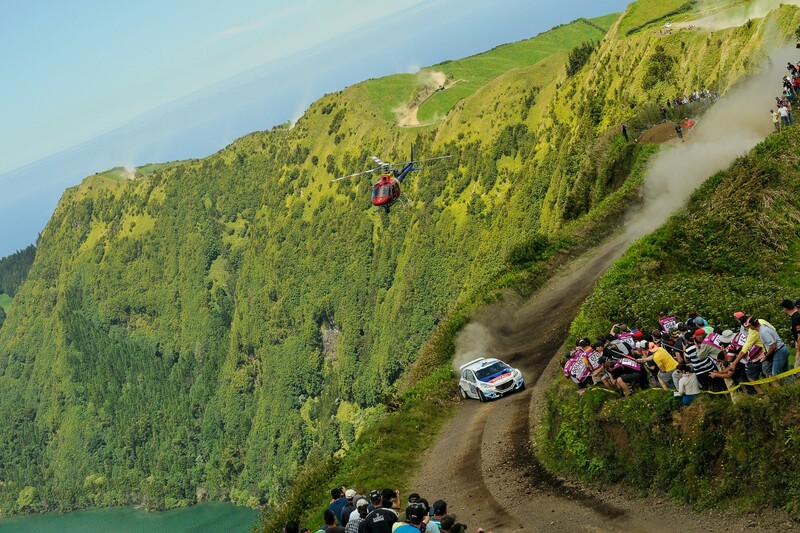 The incredibly close battle between Craig Breen (Peugeot Rally Academy 208 T16) and Kajetan Kajetanowicz (LOTOS Rally Team Fiesta R5) continued ..
Craig Breen leads SATA Rallye AÃ§ores overnight, the first gravel round of the 2015 FIA European Rally Championship, after the opening ..
Rally LiepÄja, the second event in the 2015 FIA European Rally Championship calendar, proved to be a tough rally, with the continuously ..